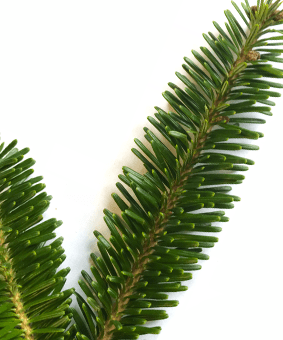 abies nordmanniana, is the most popular and reliable of the non-drop varieties. 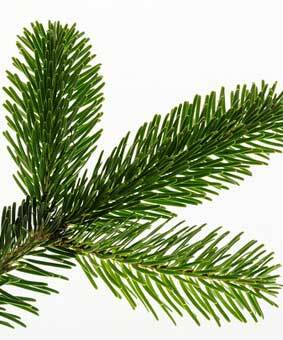 It’s attractive fresh aroma, soft dark green needles and uniform shape make it our biggest selling tree every year. 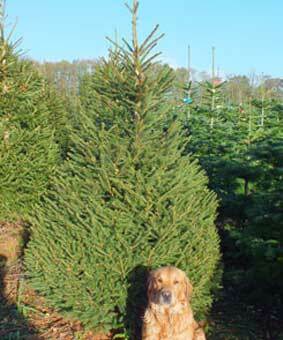 Our Potted trees are a great alternative to a cut tree. 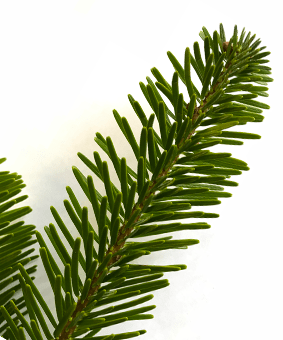 picea abies is the traditional Christmas tree we all had through our childhood . Its uniform shape and competitive price make it the traditionalists first choice every year. When it is fresh cut from the field and well watered it is surprisingly needlefast. 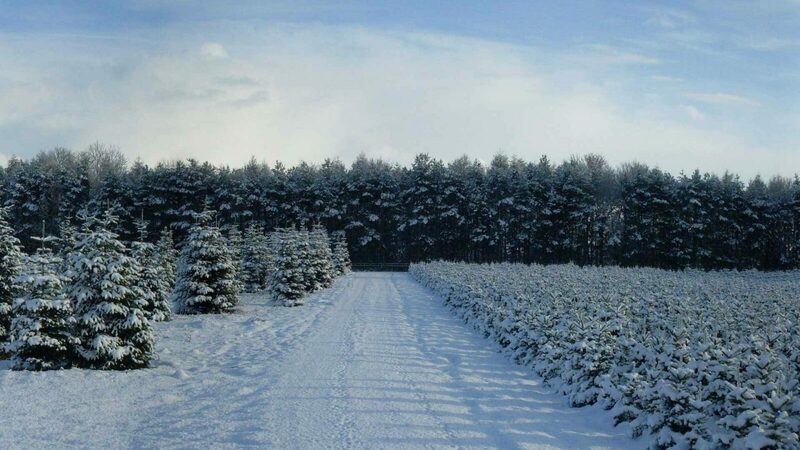 1) All our trees are freshly cut so choose the tree you really like the look of. 2) Keep the tree outside until it is required indoors. 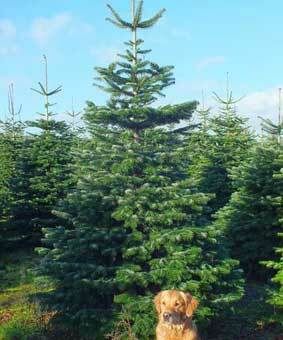 3) If you have had the tree longer than 1 week saw 5cm off the base of the trunk. 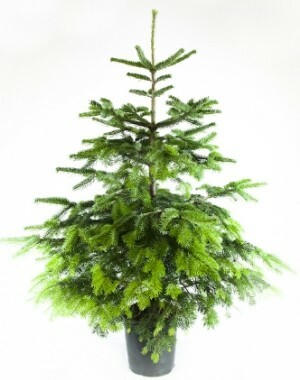 4) Bring the tree inside and place in a cool dry place insert the tree into a water holding stand away from direct or underfloor heat then remove the net. 5) Keep the water reservoir in the stand topped up regularly. Trees are a perishable product and will (like cut flowers) deteriorate with time and so are non refundable . 3) Provide photos of the tree in situ showing the stand it has been put into. 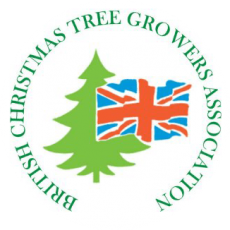 We would like you to enjoy your Christmas tree and will try our best to resolve any issues.